Mrs. Najiba Ayubi is a journalist, women rights activist and author of several publications. She currently serves as Director General of Development and Humanitarian Services for Afghanistan (DHSA). 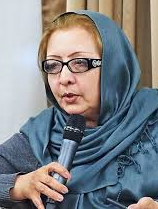 Mrs. Ayubi has been active in the fields of journalism and humanitarian assistance since the establishment of the Interim Administration in Afghanistan (2002). 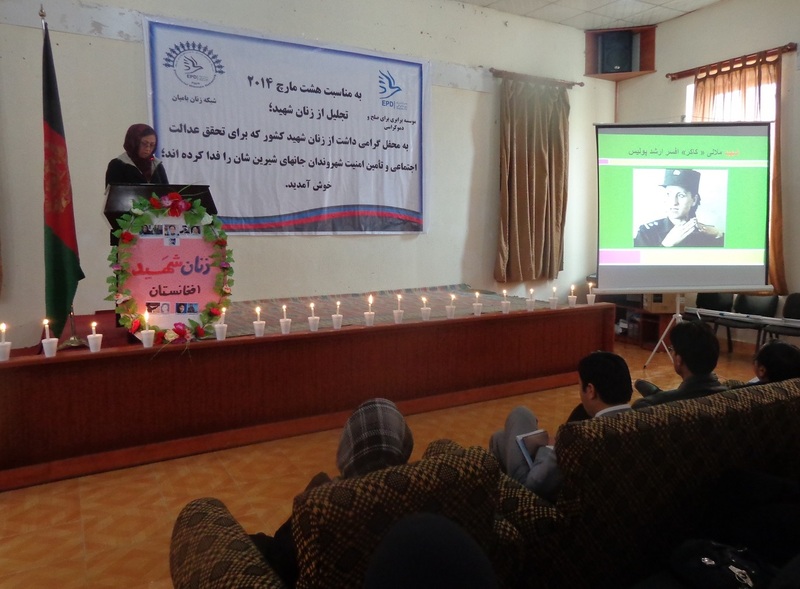 She has studied Dari literature at Parwan Pedagogy Institute and has received her Bachelors of Art (B.A.) in Journalism from Ibn-e-Sena University. In addition, Mrs. Ayubi has also attended a number of courses, including Middle and Top Management Course at Cornfield University of London. She has received numerous awards and shields from various national and international organizations for her humanitarian and literature works. These include, recognition as one of “100 Information Heroes” by Reporters Without Boarders (2014), “Courage in Journalism” Award from the International Women’s Media Foundation (2013), “Kilke Zarin” for her book “Saya Dar Tariki” from Kitab Shahar, “Goharshad” from Ministry of Women Affairs and “Medal of Achievement” from Wolesi Jirga. 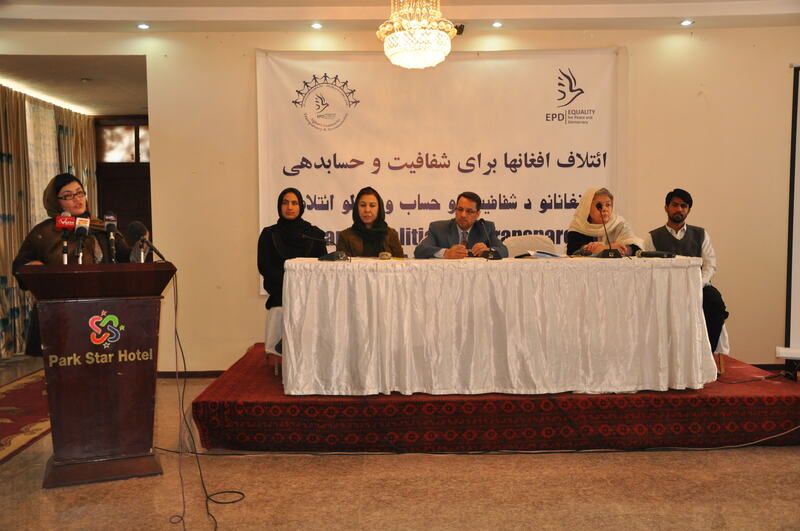 Mrs. Ayubi is member of several humanitarian and media organizations and has represented Afghanistan in a number of national and international conferences. She speaks English, Dari and Pashto fluently.